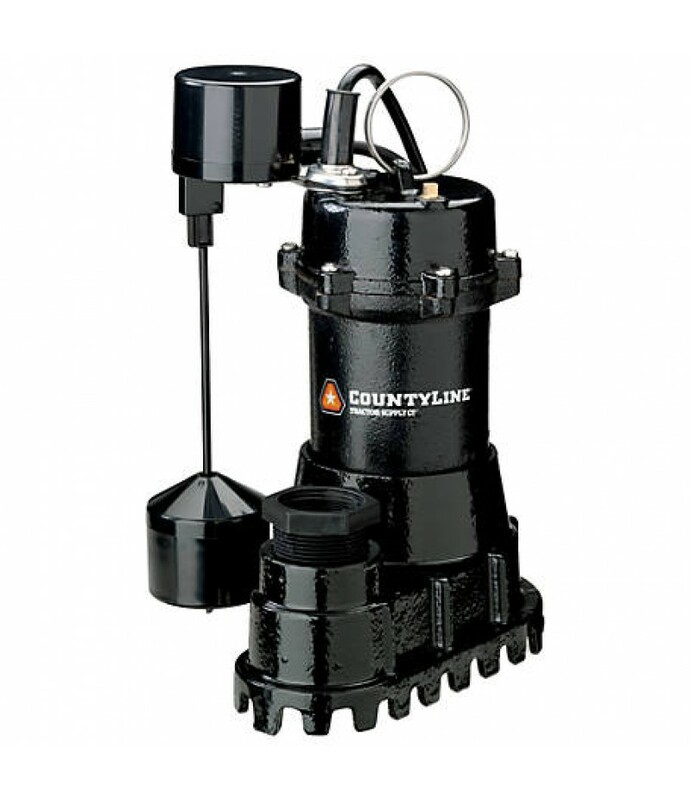 Designed to pump 4,200 gallons per hour, this CountyLine Cast Iron Submersible Sump Pump is designed to remove drainage water that collects in the sump basin located in a basement or crawl space. 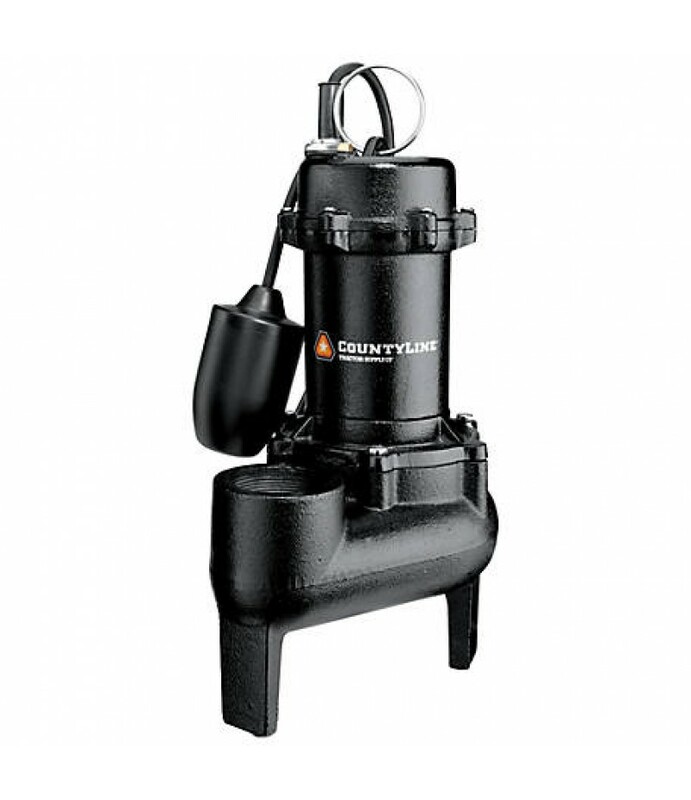 Replace check valve with every ins..
CountyLine Convertible Cast Iron Jet Pump delivers water from 70 ft. or less. Rugged cast iron construction for long life. Includes pressure regulator, pressure gauge and ejector kit for 4 in. 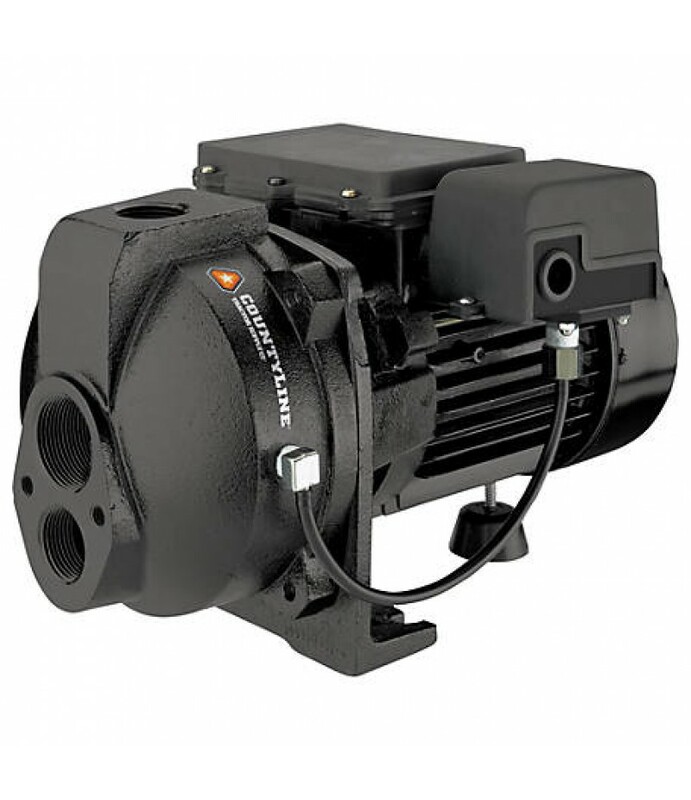 wells or larger.1/2 HPMaximum Depth t..